Another key finding includes the fact that girls are still less likely to have autism than boys, because for some unknown reason, girls’ bodies are better protected against developing autism. These new studies came about after Ronemus and his colleagues tested the genes of more than 3,000 people including kids with autism, plus their parents and unaffected siblings, making it simple to see which specific mutations were shared in people with autism, yet not shared within a family tree. According to researchers on these studies, faster, less expensive gene-scanning technology is now becoming available, which should make it even easier to find shared (and not-shared) mutations in people’s entire genomes. Apparently, once technology like this is better implemented, scientists should be able to come up with hundreds more suspect mutations that may possibly be responsible for autism. Knowing about the hundred plus genes that cause autism is a major breakthrough because of course knowing what may cause autism is an important factor in early autism treatment options. NPR points out that if you have a child with autism it’s also very important to take part in research on the genetics of autism if you’re offered the chance, “because the bigger the pool of people, the easier it is to identify harmful mutations.” You can easily share your family’s information on The Interactive Autism Network (IAN). Scientists have had a fair share of trouble finding out which genes cause autism -- due to parents' unwillingness to have their kids tested -- and a lack of technology. However, a new development has emerged as researchers at more than 50 laboratories have noted that they've officially identified more than 100 genes that are possibly mutated in children with autism. In the new research, published recently in Nature, scientists say that many causes of autism are mutations that crop up spontaneously. The spontaneity of this matters because it shows that parents are not passing down autism genes to their children. 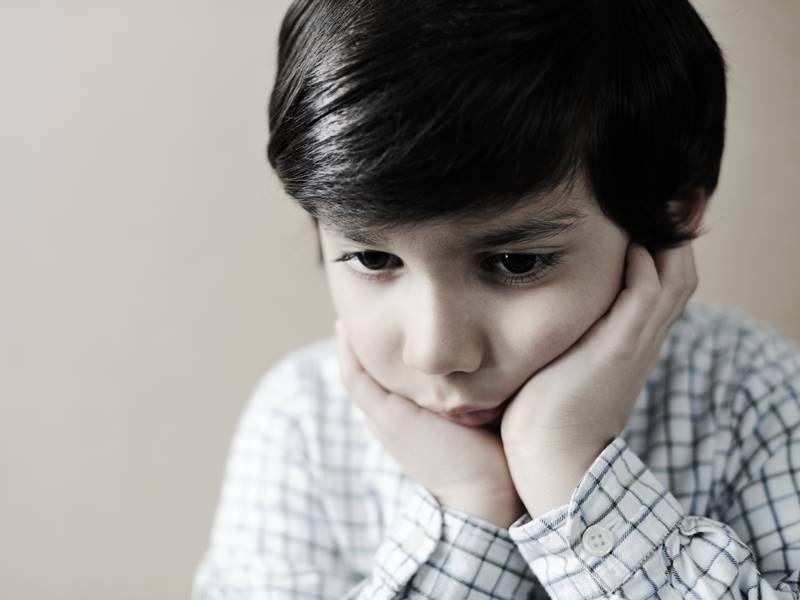 Of the studies recently published, researchers show that one group of mutations contributes to autism in high-IQ, high-functioning boys,�while another group of mutations influences autism in girls and boys with lower IQs. Michael Ronemus, a researcher at Cold Spring Harbor Laboratory and an author of one of the studies tells NPR,�"What is the amazing thing about autism genetics is that in many cases you disrupt just one copy of the gene, you cause some sort of dysfunction.�That's very different from other genetic disorders, which require mutations on both copies of a gene to cause trouble."